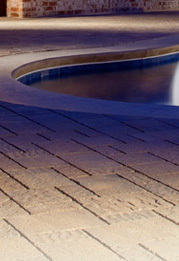 The Tile Center carries a wide variety of tile products from ceramic to porcelain to stone. 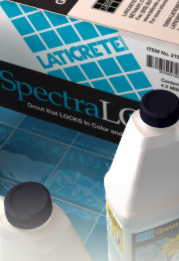 We work to help you select ALL of the products you will need for your tile or stone installation. Tile can’t be installed without the proper setting materials and having the right quality products can determine if you’ll be walking on that same floor in 50 years! At Tile Center, we offer advice from the experts. Because we specialize in the area of tile and natural stone, our employees are trained in that area. They know what products fit what areas of your project. We can guarantee that our recommendations on products are straight from the manufacturers themselves. 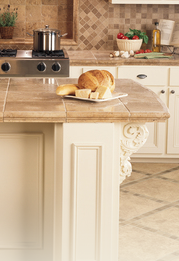 Our stores carry a wide variety of tiles in porcelain, ceramic, travertine and more. Visit our “Stoneyard” page to learn more about the many natural products we stock. Additionally, we can order specialty products from our wide list of stone vendors. We carry a wide variety of products to clean, seal and maintain your tile project for many years to come. In addition, we stock materials such as thin-set mortar, grout, tools and saws for the professional or DIY homeowner.